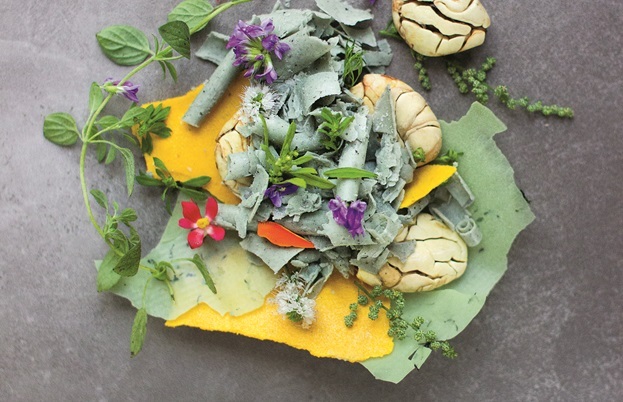 Tom Shingler sits down with the head chef of Central – voted the fourth best restaurant in the world – to learn more about his quest to document every single ingredient found throughout Peru’s rich system of microclimates. ‘There are 4,700 varieties of potatoes in Peru but you only see around twenty in the markets. I’ve seen about 400 in my lifetime, so I’ve got a long way to go.’ Virgilio Martínez is a chef that never seems to slow down. 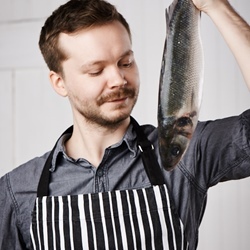 With his Lima-based restaurant Central consistently voted one of the best in the world and his new research laboratory Mater Iniciativa, he’s not just cooking to please diners; he’s spreading awareness of his home country’s cuisine and changing it for the better. 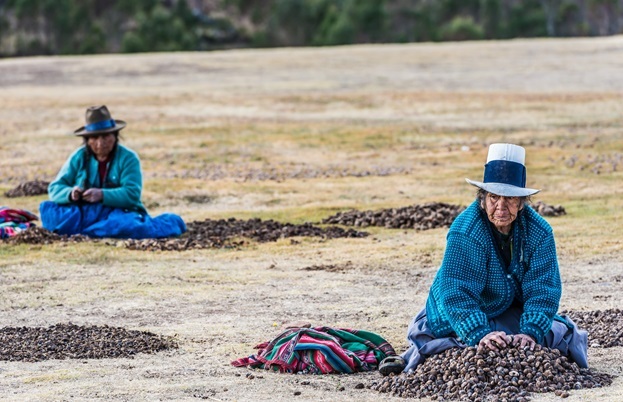 It’s because of this that Virgilio has set up Mater Iniciativa, a research lab dedicated to finding, documenting and researching these ingredients, and how the rural communities found all over Peru cultivate and cook them. 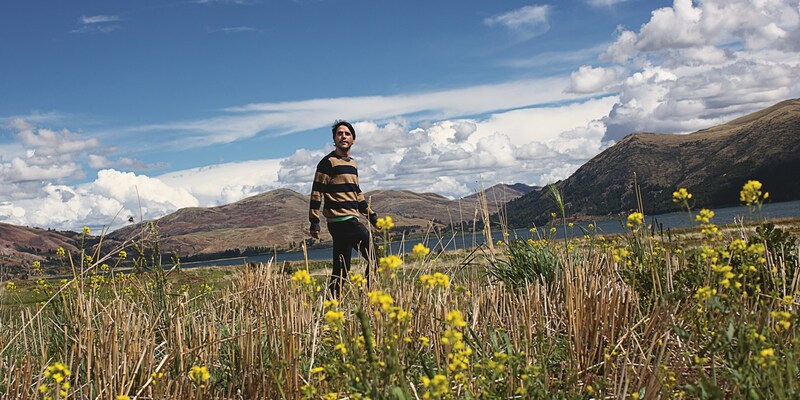 Based in Cusco, in the mountains, he plans to have around twenty people eventually working there, to help spread awareness of the country’s bountiful larder and preserve its culinary heritage. 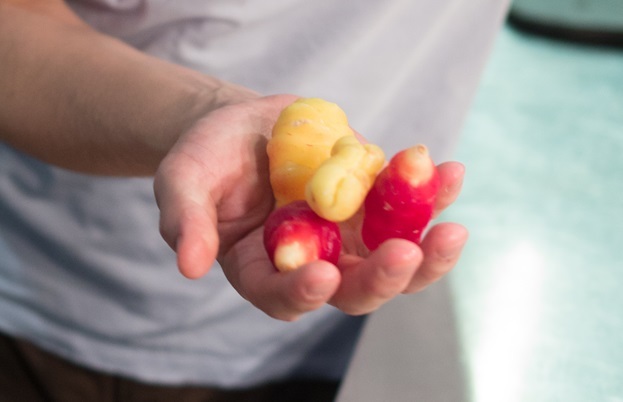 As interest in Peruvian cuisine continues to grow all over the world, we’ve seen things like quinoa and ceviche become commonplace, especially in the UK. 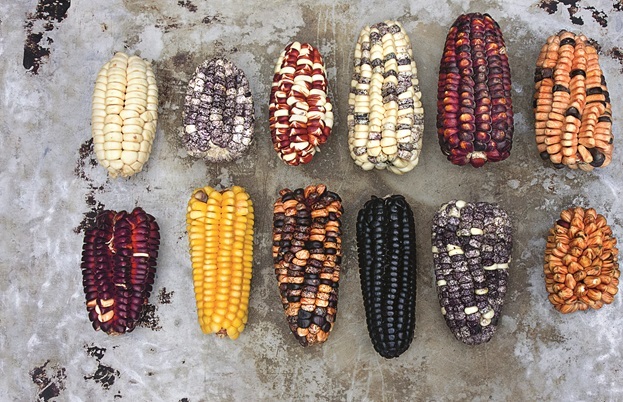 Five years ago these were almost unheard of – as was Peruvian cuisine in general – but thanks to people like Virgilio in Peru, Robert Ortiz here in London and other chefs all over the world bringing the country’s amazing larder to the fore, we’re now beginning to understand what an untapped resource Peruvian ingredients are. 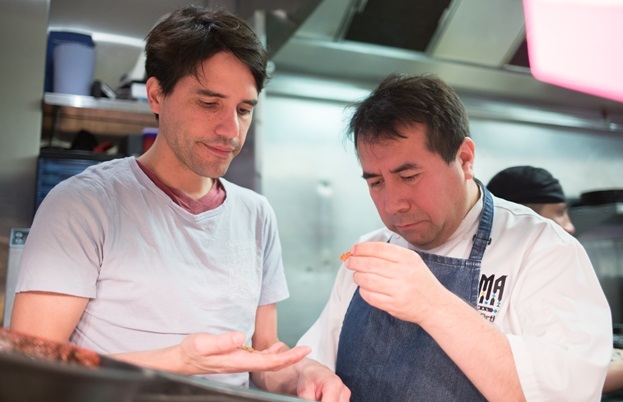 While Virgilio is a walking encyclopaedia of Peruvian ingredients and cuisine, he stresses that his team have only scratched the surface of what’s out there. 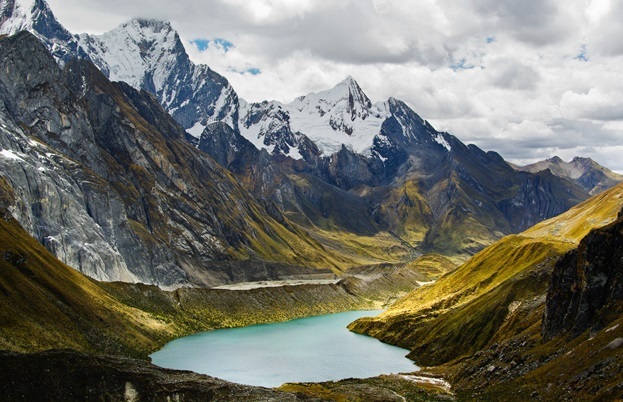 So between cooking at the fourth best restaurant in the world and managing a Michelin-starred restaurant in London, he still finds the time to plan expeditions into the jungles, mountains and valleys of Peru. After all, he still has 4,300 varieties of potato left to tick off his list. Central (£39.95, Phaidon) is out now. To learn more about Virgilio Martinez, you can see him in the latest series of Chef’s Table on Netflix. Header image taken by Ernesto Benavides (pages 156-7 of Central).